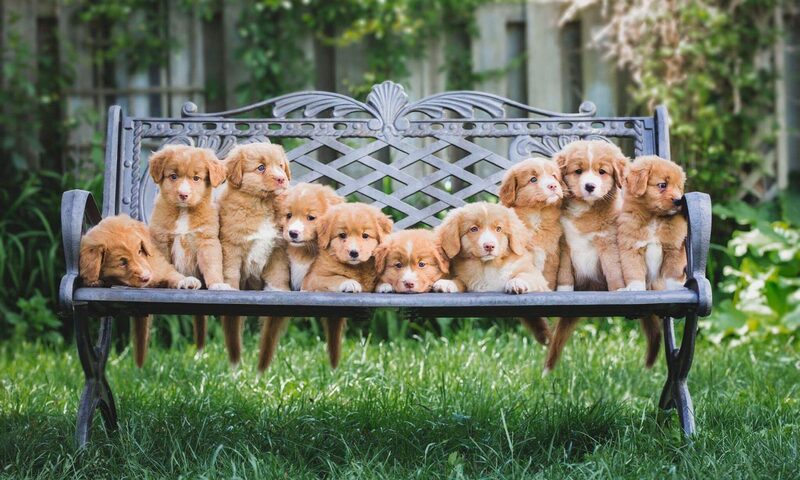 Why are purebred Toller puppies so expensive? The cost of raising puppies varies from breeder to breeder. Some breeders choose not to compete the Sire or Dam in Conformation or Performance. Some choose to limit the amount of health testing they do. Some make do with a minimum amount of medical care during pregnancy. Some limit the amount of medical care the puppies receive. Some compromise on the quality of the puppies living conditions. We don’t compromise. The thousands of hours we put into this are a labour of love. However, every cent that comes into our kennel from our teaching or breeding program is spent on food, medical, training and our breeding program. Previous PostPrevious Why the emphasis on puppy development protocols? Next PostNext What are you looking for from your owners?